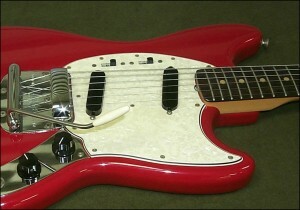 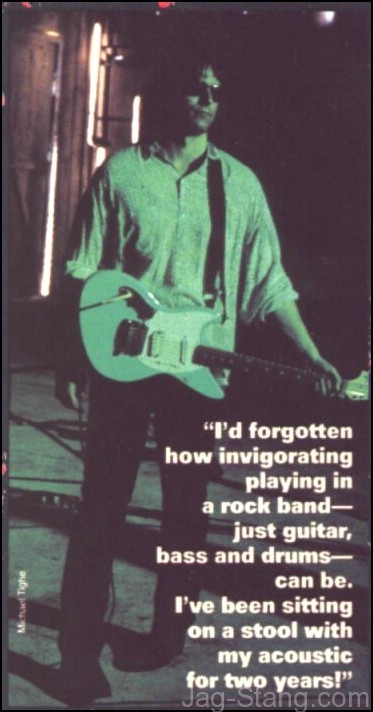 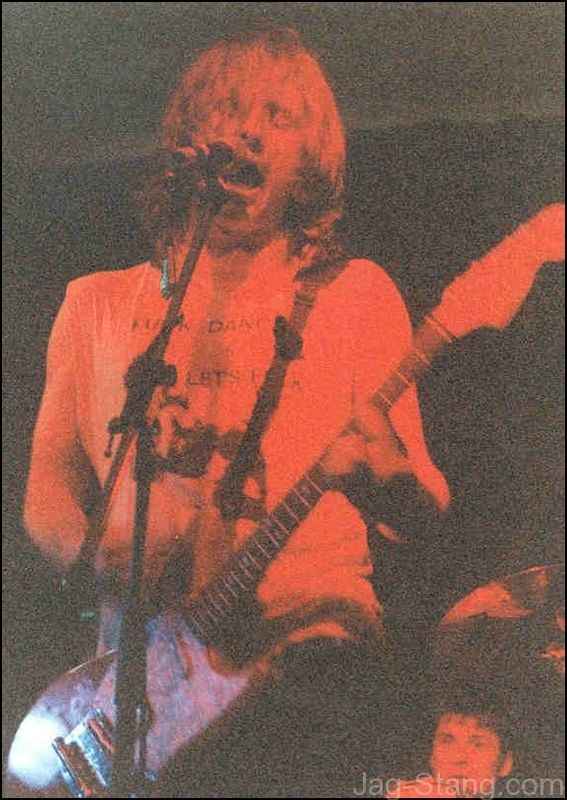 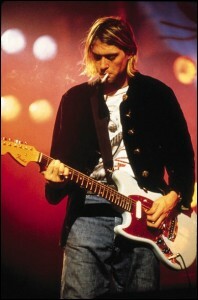 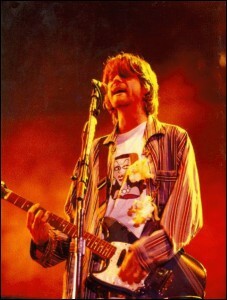 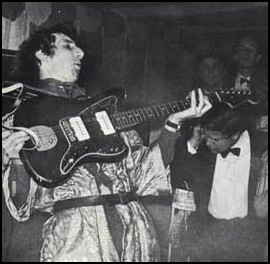 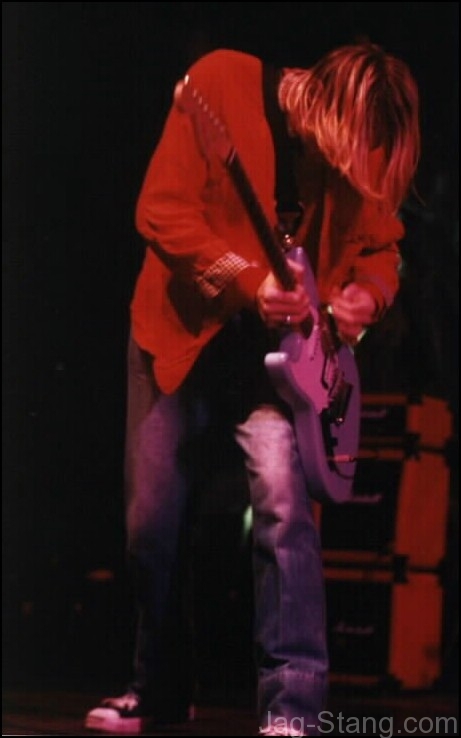 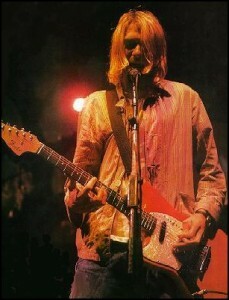 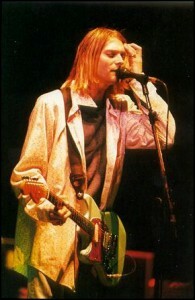 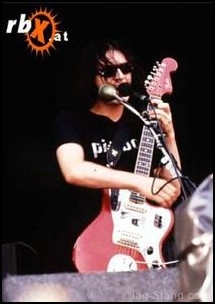 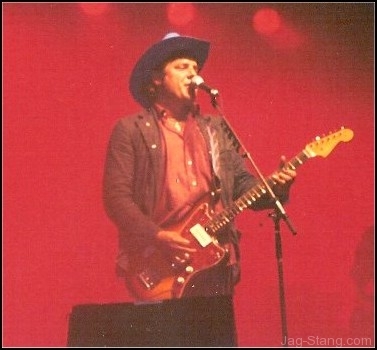 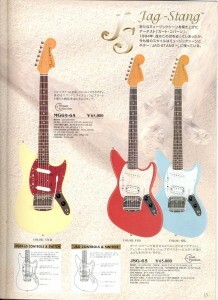 Jag-Stangs being used in live performances. 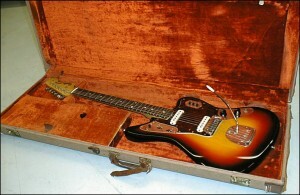 Jaguars and Jazzmasters being used in a live performance. 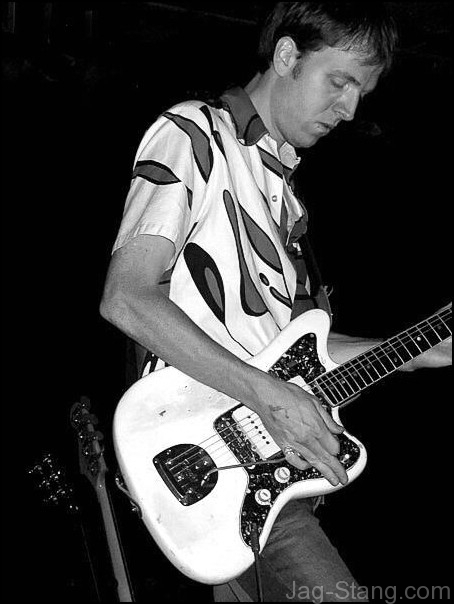 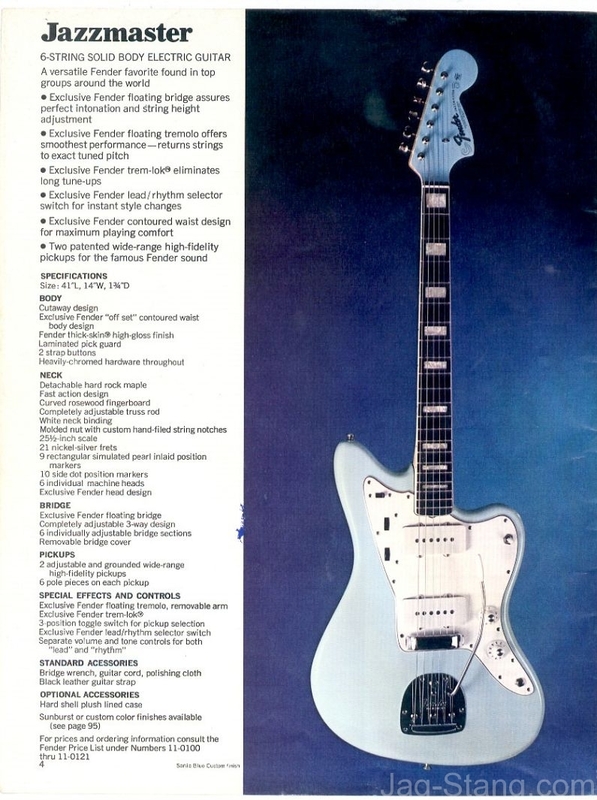 Various other jaguar and jazzmaster images. Fender Mustangs being used in a live performance. 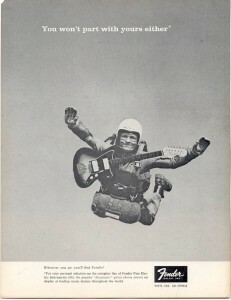 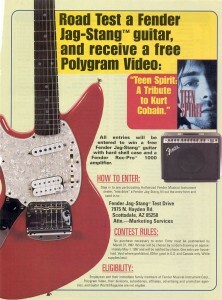 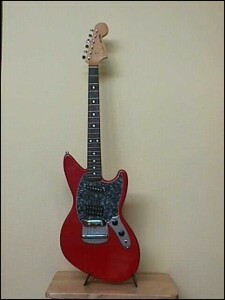 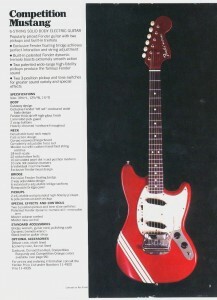 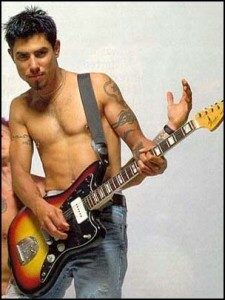 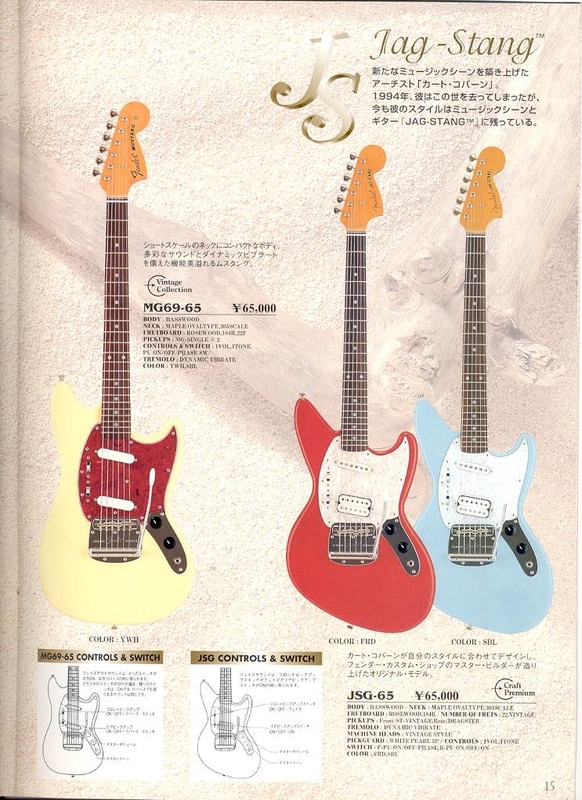 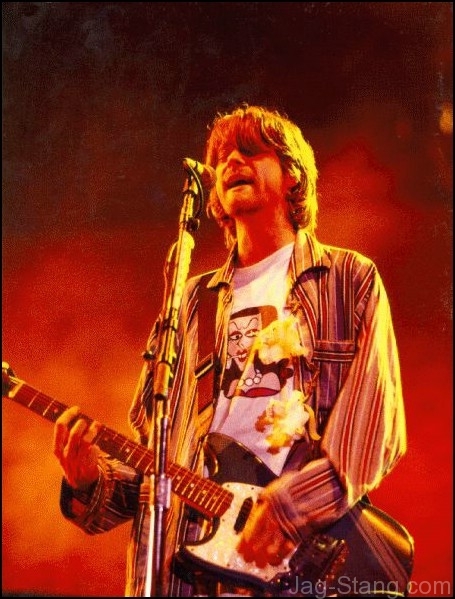 This gallery is a collection of Fender guitar advertisements from over the years.